True story. The bell rang and nobody moved. They were completely focused, totally engrossed. They probably didn't even hear the bell because they were so focused on what they were learning. Amazing, right? How often are students counting down the minutes of each class? They have their eyes on the clock. They start packing up early, preparing themselves for the transition to the next class. Sometimes they are even lined up at the door, waiting for the bell to ring to move on to the next thing. But not on this particular occasion. The students were so into what they were learning, the teacher had to remind them it was time to leave. You can work more on this tomorrow. You'll be late for your next class. It's time to go. How often does this happen in your classroom? How often does the learning in your classroom elicit this kind of passion and commitment? 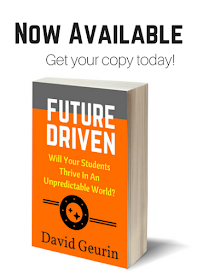 If your classroom is like most, it happens infrequently. I remember when I was teaching high school English, I would tell my students, "If you work hard all hour, I'll give you the last five minutes to relax and just visit with your friends." That was a terrible idea. I would never do that now. I tried to be an engaging teacher and was doing the best I could with what I knew at the time. But the underlying message was that learning is "work" and unpleasant and you need a break, so I'll give you some time later to visit. We should create conditions where students are disappointed there isn't more time to work on whatever they are learning. As for my promise of social time, my students should've been interacting throughout the whole class. I don't have to reserve time for you to visit. You will be talking with your classmates as part of the process. You will be sharing the amazing things you are learning. We have all experienced moments of flow. It's during these times that we feel we are completely immersed in what we are doing. We are in the zone. Flow is a mental state where we have intense focus, complete involvement, and enjoy the process entirely. It can happen in learning, play, work, or a variety of activities. 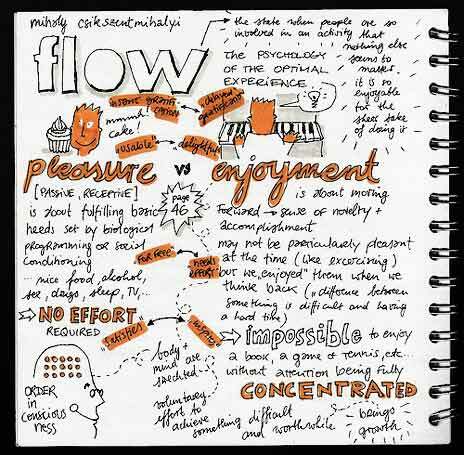 When we find our flow, it probably feels more like play even if it's not. It's amazing what we can accomplish when we feel this sense of full absorption in what we are doing. It's where we find our genius. It seems obvious to me the classroom full of students that didn't budge when the bell rang was experiencing flow. When I heard this report from one of our teachers, I was thrilled. Let's celebrate! That is so cool. We want this type of learning experience for our students. But should this be a rare happening? Shouldn't every student experience this type of full engagement, at least on a semi-regular basis? While it's likely not possible to maintain flow at all times, shouldn't it be something we seek to help our students achieve often? Why isn't this a priority? Shouldn't we aim for this type of full engagement? Wouldn't our students be stronger learners now and in the future if they knew the feeling of complete immersion in what they are learning? But instead, we settle for on-task. If students appear engaged and participate in the lesson, we have achieved success. Or we hear demand for rigor. That communicates a positive outlook on learning. Rigor does not sound fun. It sounds just a little painful. So in the name of rigor, we feel the need to assign homework as sighs and groans echo around the room. I'm calling for a culture where students are so excited about what they are learning, they want to extend the learning on their own. They give themselves their own homework, because they are curious and what they are learning is interesting to them. So what are we afraid of? Why are we covering content and teaching lessons without aiming for more? What teacher wouldn't want a classroom full of students who are so into what they are learning, they don't want to stop? Maybe we are afraid to give up some control. Maybe we're afraid we won't be the purveyors of knowledge? Or that we won't cover as much curriculum? That students won't be prepared for standardized tests? Or that it just won't work for these kids? Blame, blame, blame. We blame the system. We blame the parents. We blame everyone possible, and just continue to play school and make sure we are good enough. But it's time to stop playing the blame game. We can have amazing learning that can work for all kids, and we don't have to wait for someone else to change. There are places where this is happening now, even in schools that are quite traditional. What it takes is an innovative teacher. It takes you. You can create more and more experiences of flow in your classroom. You can make learning irresistible. But it does require sacrifice. You have to choose different priorities. 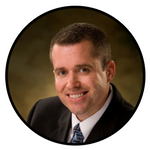 The first priority is to really know your students and what excites them. It's about relationships. The second priority is to see them fully engaged, and finding moments of flow, as often as possible. And then, your curriculum becomes the third priority. 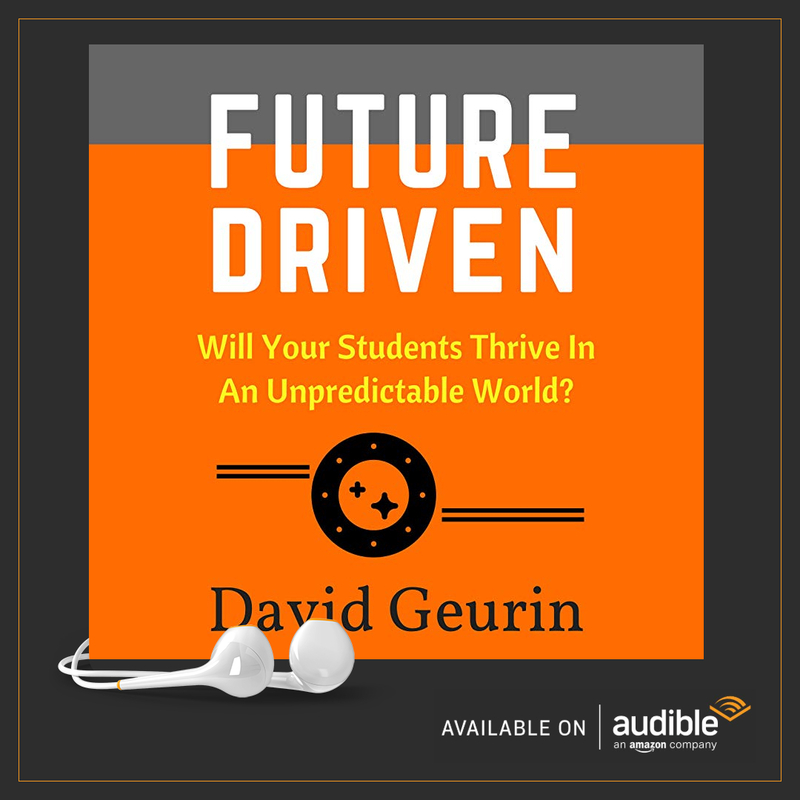 I realize the curriculum is important, but if you have great relationships and a culture of learning, students will exceed your goals for the curriculum. So all of that reflection brings me to these ideas for creating flow in your classroom. 1. Learning involves choice. Learners need greater ownership and opportunities to make choices regarding time, place, path, and pace. 2. Learning involves student conversations. Whoever is doing the talking is doing the learning. 3. Learning that is creative. Creativity is one of the best ways to find flow. 4. Learning makes a difference. When learning is making a difference for me, for others, or for my community, it matters so much more. 5. Learning involves play. Play involves fun, laughter, imagination. These are great ways to find flow. Making learning a game can be a great way to make learning irresistible. 6. Learning is filled with discovery. Constructivist learning promotes true understanding and appeals to a learner's sense of wonder and curiosity. 7. Learning involves community. Connect with experts. Invite the community in. Go out into the community. Break down the classroom walls. 8. Learning that is visible to real audiences. Learning is more relevant and meaningful when I know my work will be valuable to a real audience. 9. Learning that is challenging. 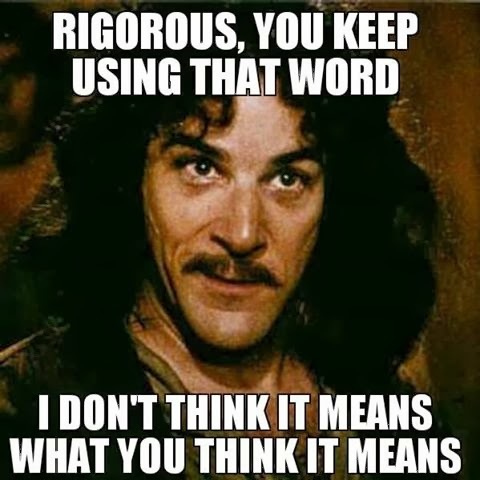 Not rigor. It means arduous and severe, and it makes you want to have an ice cream cone. But learning that is challenging pushes you on. Why can a teen spend hours trying to conquer a video game? That's challenging. And that involves flow. 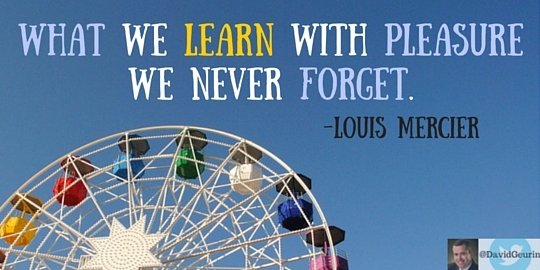 Capture this in the classroom and watch it transform the culture of learning. Question: How do you find moments of flow in your classroom? How do you make learning irresistible? I want to hear from you. Leave a comment below or respond on Facebook or Twitter.